Together with California Rural Legal Assistance (CRLA) the project engaged in building a digital, interactive archive of stories by and about low-wage workers in Santa Cruz County in order to spark a public dialogue about human dignity and the meaning of work. The project extended a research collaboration between the UCSC Chicano Latino Research Center, Center for Labor Studies, undergraduate research trainees, and CRLA. The online archive features digital tools – data visualization, maps, audio recordings, slideshows – necessary in making interviews, research results, and teaching materials accessible to researchers, K-12 educators, workers and the public. The project culminated in a campus-community event to launch the website Working for Dignity and featured a community discussion of dignity and low-wage work. 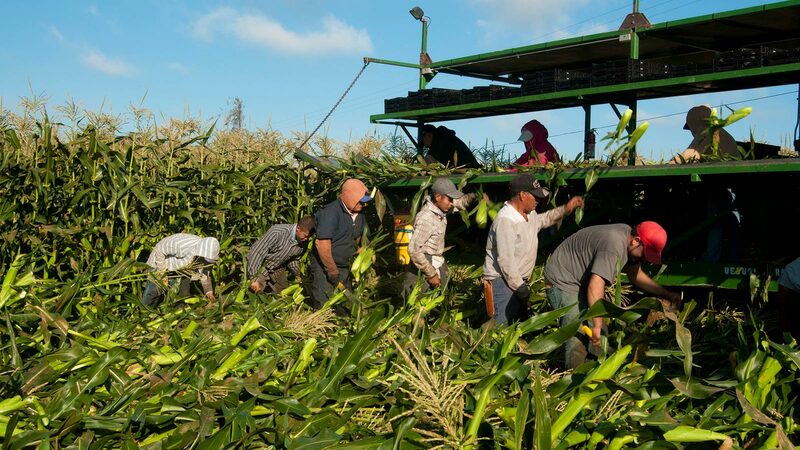 The project documented how the changing economy and relations between coastal and inland California play out for low-wage workers, who straddle but also connect the rural-urban divide.